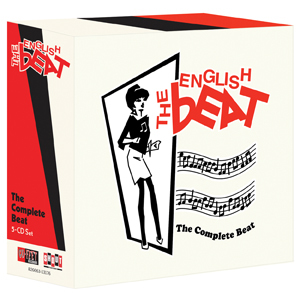 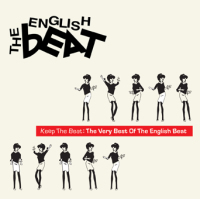 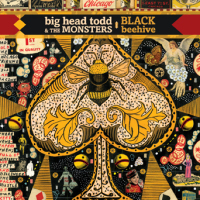 This collection features all three studio albums from The English Beat with added non-album bonus tracks and two full CD's containing 12" mixes, dub versions and live tracks, including three never-before-released John Peel sessions! 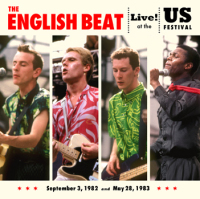 Hailing from working-class Birmingham, England, The English Beat entered the music scene in 1979 in a time of social, political and musical upheaval. 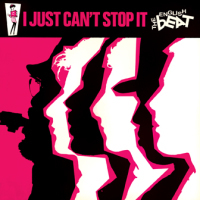 Into this storm came they came, trying to calm the waters with their simple message of love and unity set to a great dance Beat. 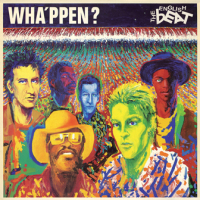 The six member band consisted of singer/songwriter Dave Wakeling (vocals & guitar), Andy Cox (guitar), David Steele (bass), Everett Morton (drums), Saxa (saxophone) and Ranking Roger (toasting). The band managed to fuse all of their respective musical influences - soul, reggae, pop and punk - into a unique sound that was highly danceable. 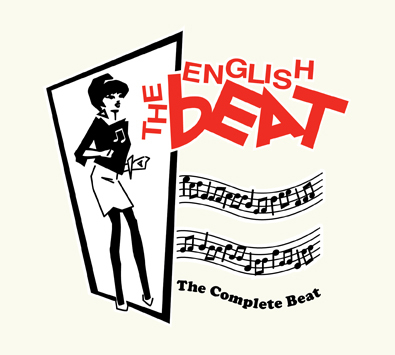 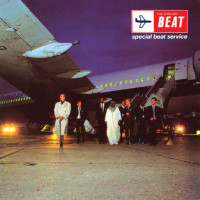 Along with contemporaries such as The Specials, The Selecter and Madness, The English Beat became one of the most popular and influential bands of the British Ska movement. 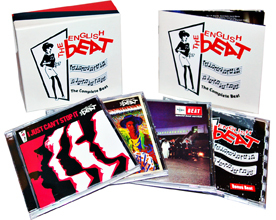 Over the course of the three albums, The English Beat achieved great success in their home country, charting several singles into the top 10.